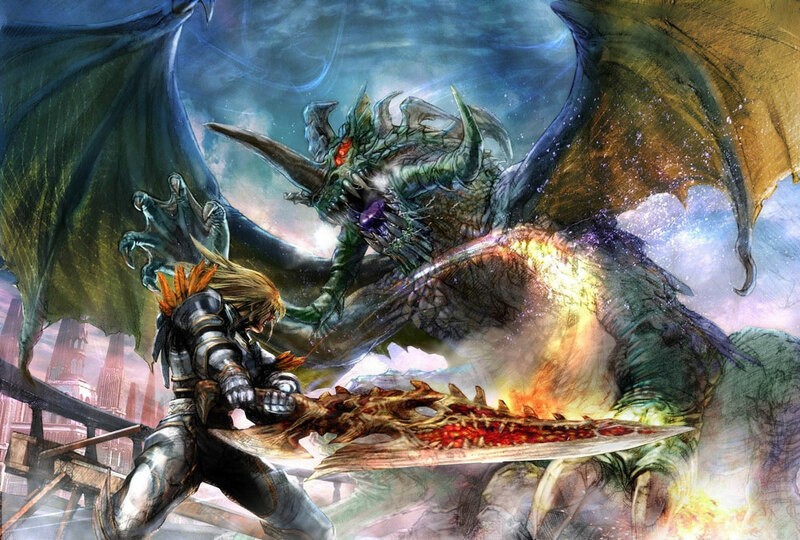 STORY: The story of Soul Calibur Legends takes place between Soul Edge and Soul Calibur and is based around Siegfried Schtauffen's transformation into Nightmare. 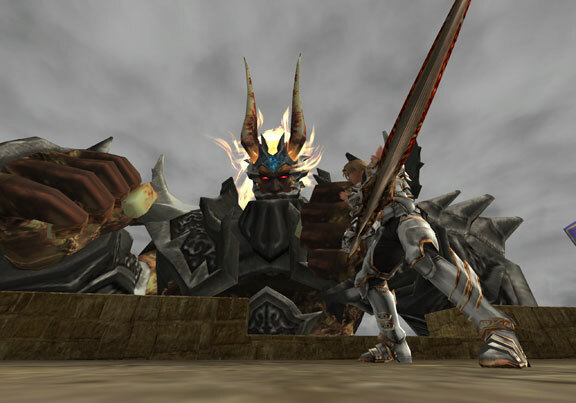 The game begins as Siegfried finds Soul Edge on a ship. He battles Cervantes on the deck of the ship. 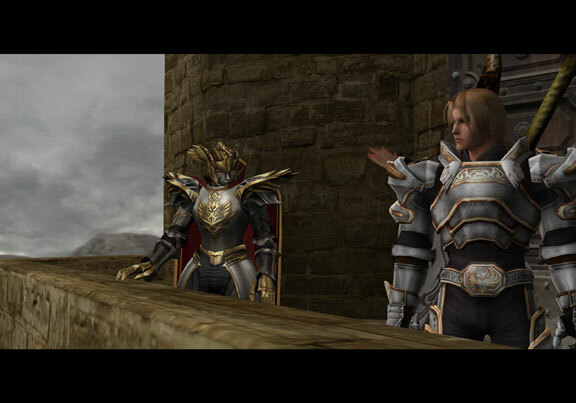 Later, Siegfried is tasked by the Masked Emperor of the Holy Roman Empire to find the remaining pieces of Soul Edge in order to use it to win the war against Barbaros of the Ottoman Empire. 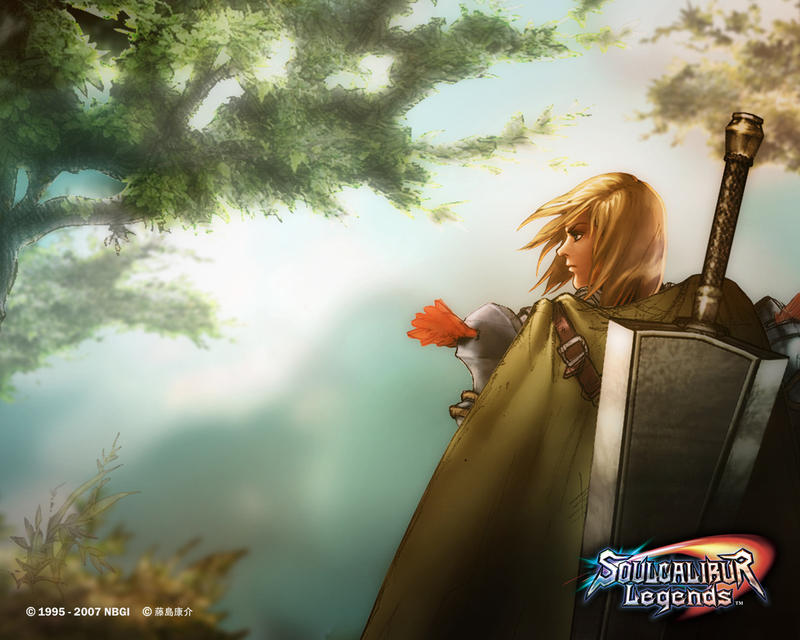 REVIEW: As you may know, Soul Calibur Legends is not a fighting game, but a "spin off" action platformer. 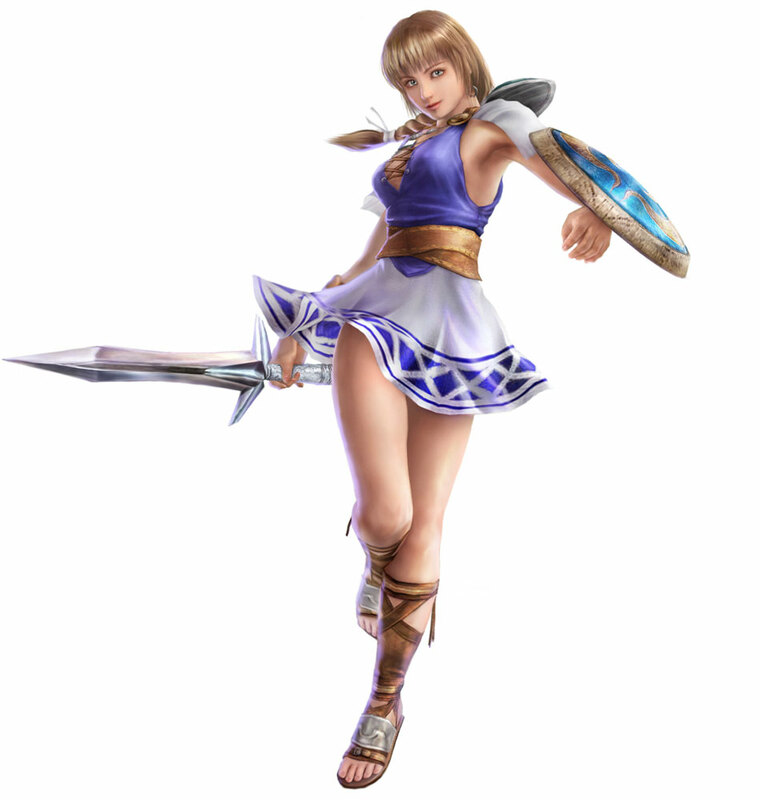 Even though I usually only stick to fighting game reviews, I figured I'd take the time to inform the Soul Calibur and fighting game community on what this Wii exclusive is all about. 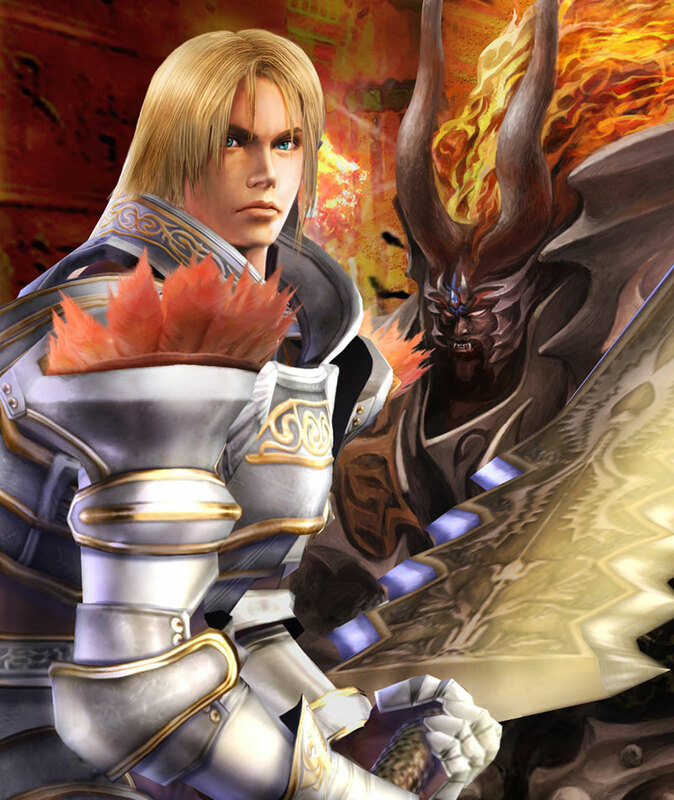 Soul Calibur Legends takes the series away from 1-on-1 fighting for the first time ever, venturing into the realm of the third-person action game. 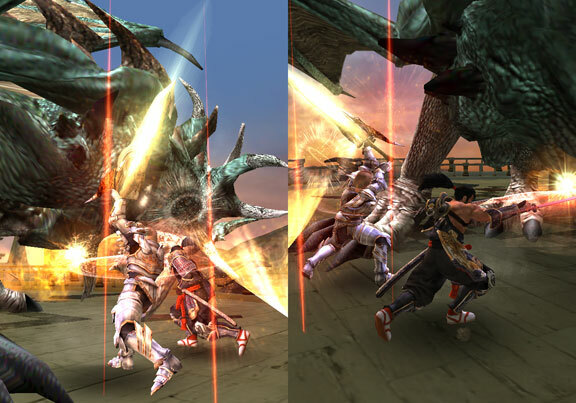 Players face off against multiple enemies simultaneously. 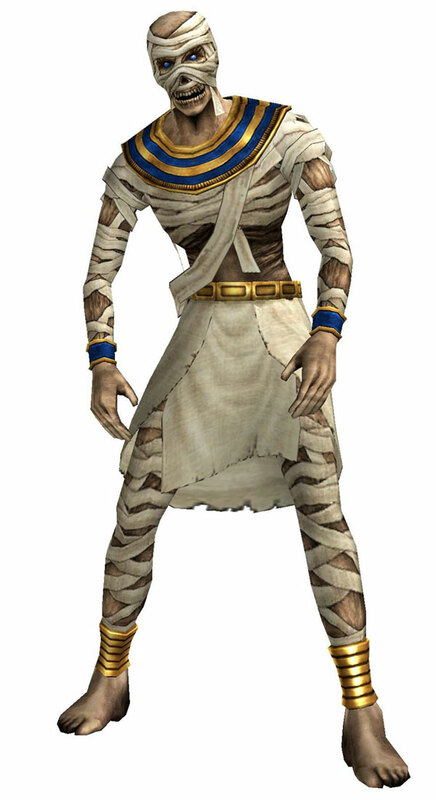 Enemies consist of various "baddie" archetypes, such as: ninjas, mummies, rock monsters, and lizard men. 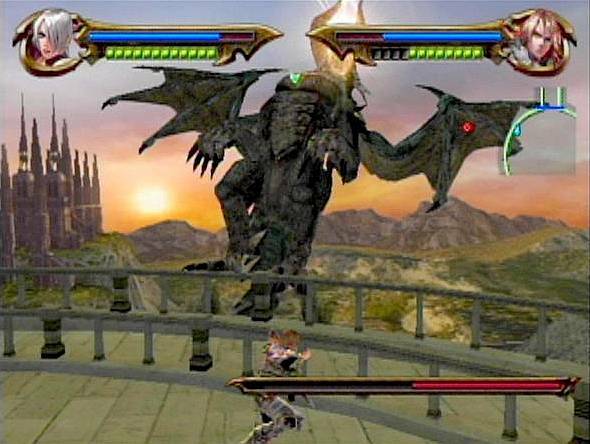 Some classic Soul Calibur fighters a make cameo appearances as bosses as well. 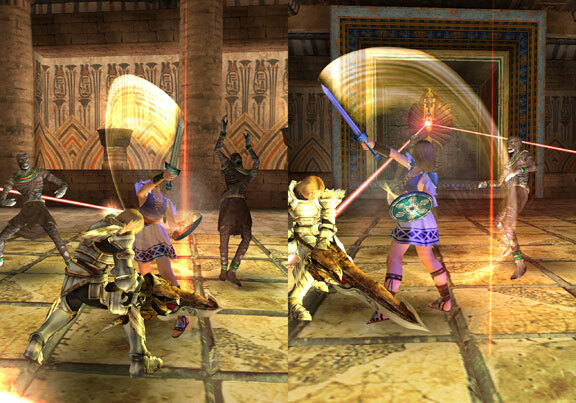 Players use the Wiimote and nunchuck controllers to control their on-screen counterparts. Slashing the Wiimote horizontally or vertically results in respective horizontal and vertical slashes. 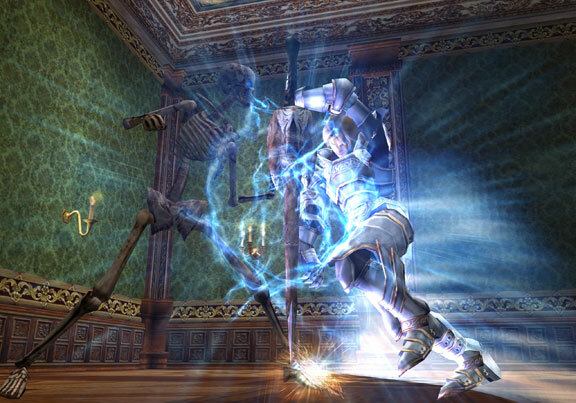 The nunchuck is used to move your character around and can be "shaken" for evasion and other special types of movement. 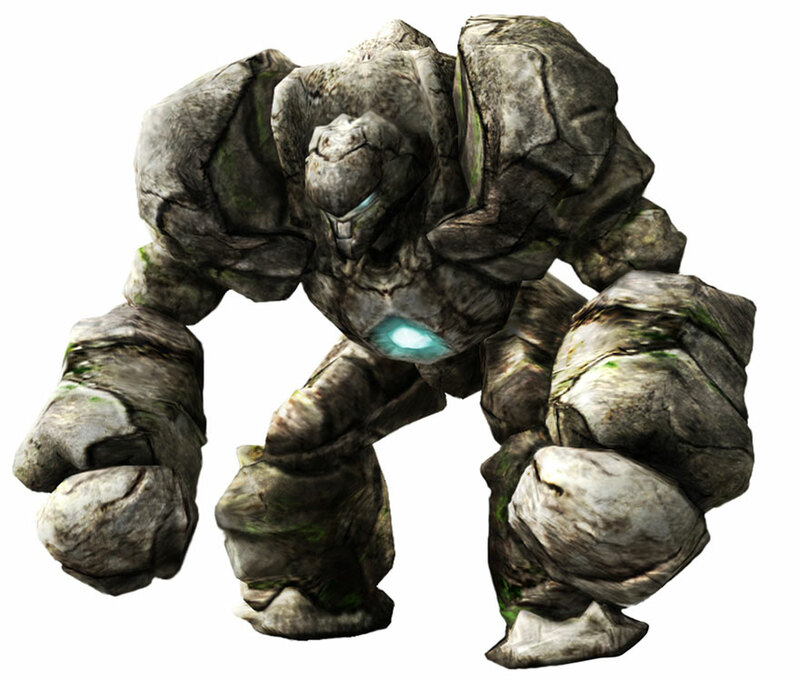 Buttons are required for jumping, guarding, and some special moves. It's a cool concept on paper, but it ends up being more of a novelty than a solid control scheme. 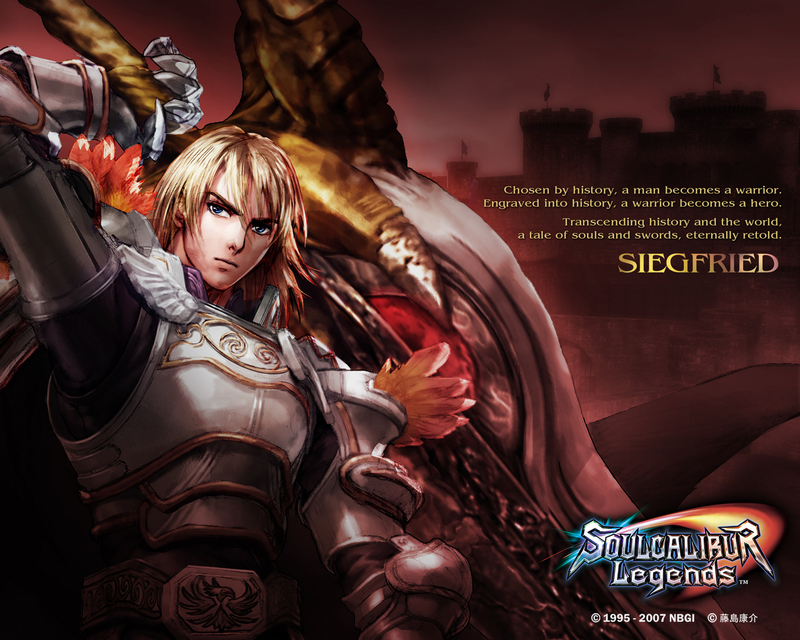 The controls vary depending on the character, and new playable characters are unveiled as you progress through the story. 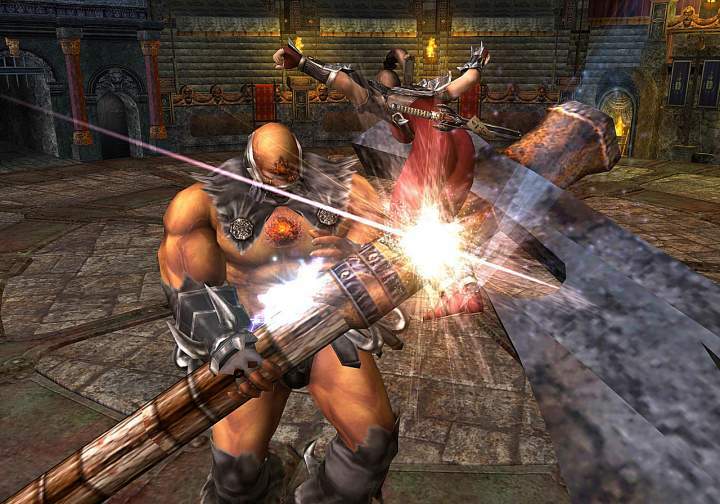 Players can select two characters to take through the 1-player mode, and can switch between them at will during gameplay. Unfortunately there aren't any "tag combos" or anything of the sort. When your partner comes into the fight, he or she drops from the sky as your current character "evaporates" into thin air....... Yes, that was a long awkward pause of disappointment (the same exact one I had while playing this game and that happened). 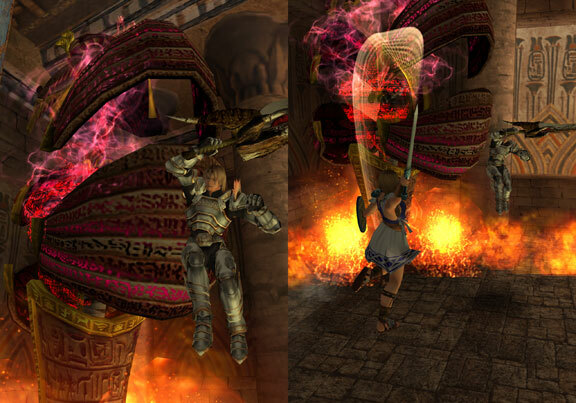 In addition to "mindless" combat mechanics, players have to deal with tedious traps & other obstacles in dungeons, which are more annoying than anything else. 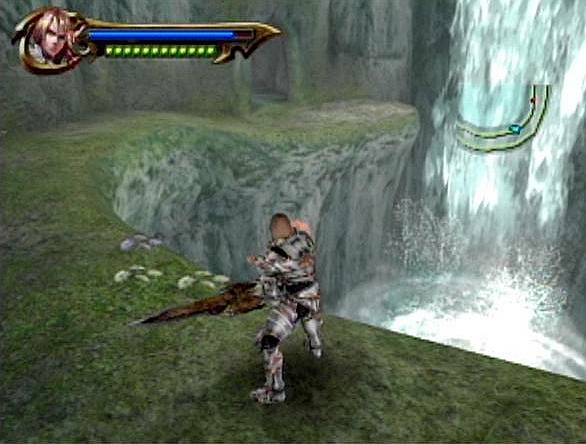 While a bit clunky, the Wiimote controls aren't a complete disaster... your character will attack accordingly when you thrust, slash horizontal, or vertical. 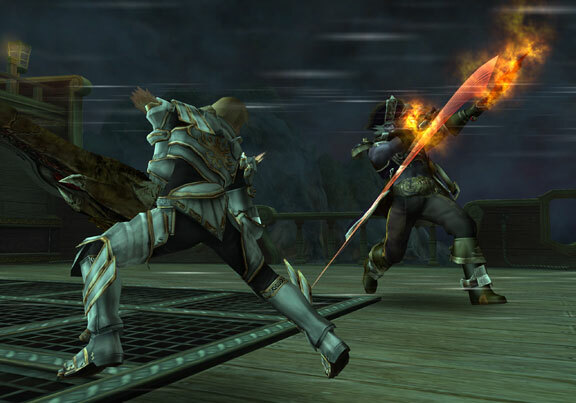 Combos can also be performed by alternating your attacks. 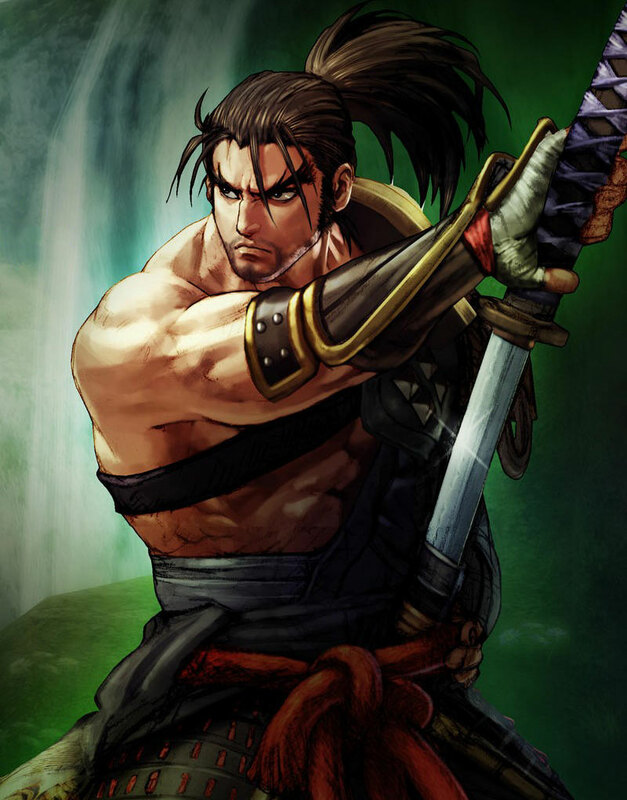 It's fun for a while, but then you realize you'll be doing the same combos over and over again... AKA spamming (which would get you utterly destroyed in any previous Soul Calibur game against a skilled player, mind you). 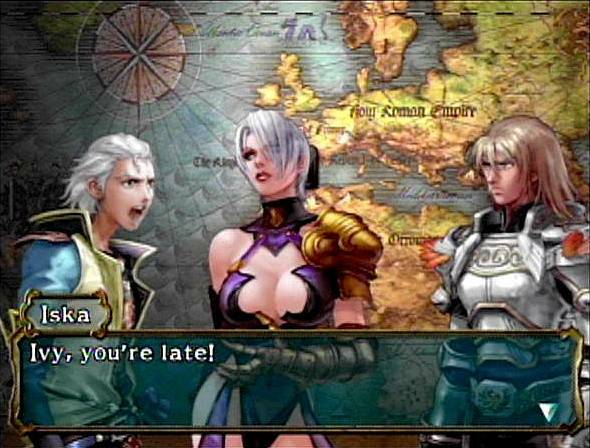 *sigh* You're not teaching the kiddies the right way, Namco. 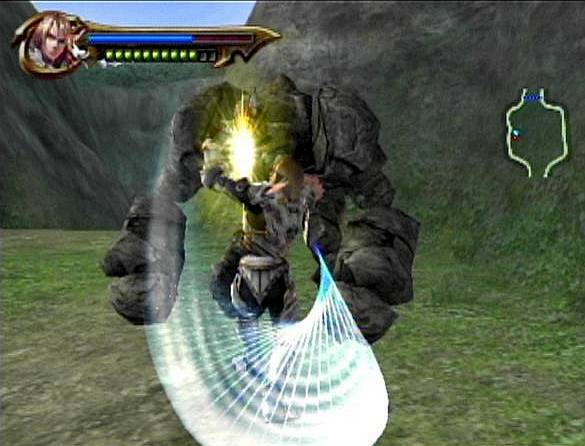 In Legends, it takes little to no skill to mow down hordes of enemies while having a shake-fest with the Wiimote... if that's what kind of gameplay you're into, than maybe you should look into Soul Calibur Legends. 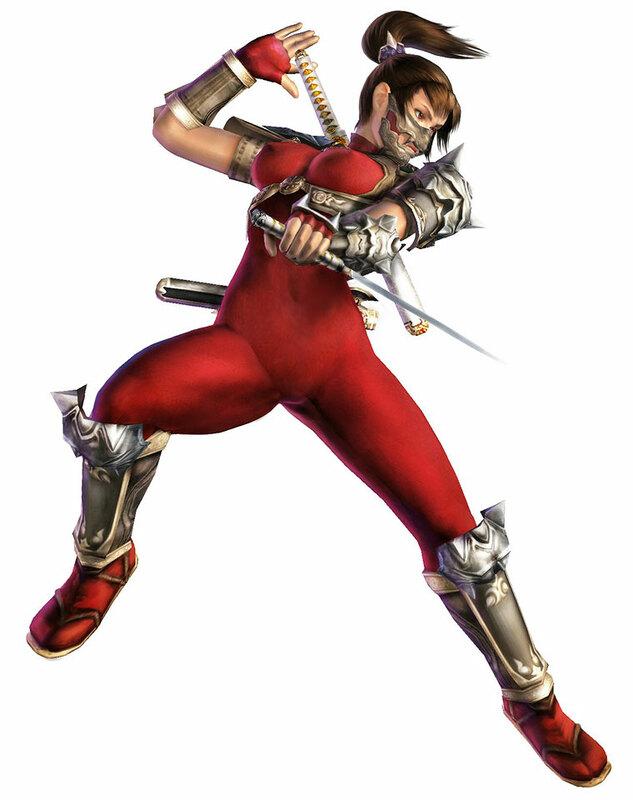 Soul Calibur Legends had the chance to be what Tekken Force Mode was to Tekken 3 & Tekken 4. 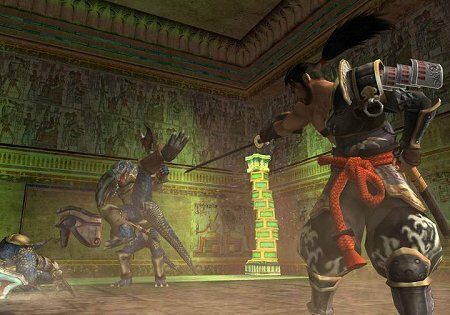 Unfortunately, it isn't nearly as deep or enjoyable as Tekken Force or even Tekken 5's "bonus" action platformer Devil Within. 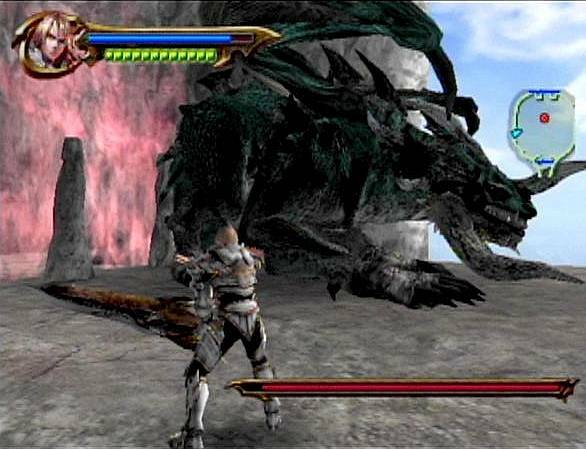 Why couldn't a "stand alone" title surpass or even live up to the level that a "bonus mode" was for Namco's other hit franchise? 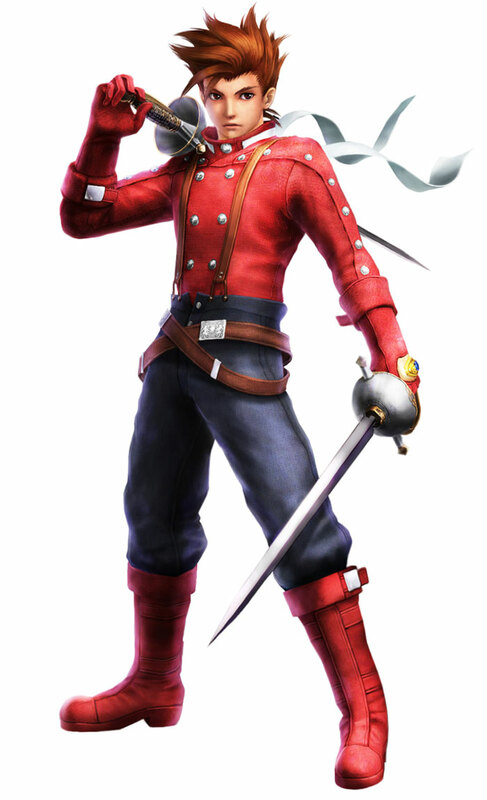 The characters feel incredibly dumbed down to say the least, especially when compared to their fighting game counterparts (and why shouldn't we compare?). 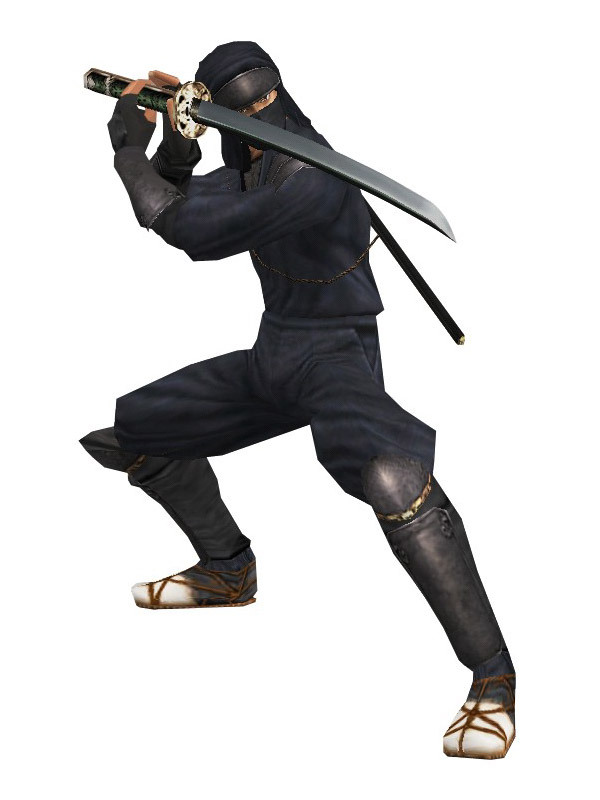 Playable characters in Legends are missing countless trademark moves, combos, and unfortunately can't even change stances..... Ouch. I expected characters' fighting styles to be streamlined, and I know the Wiimote control scheme has it's limits, but I also expected much more from a franchise that has associated its name with "quality"... up until this game anyway. 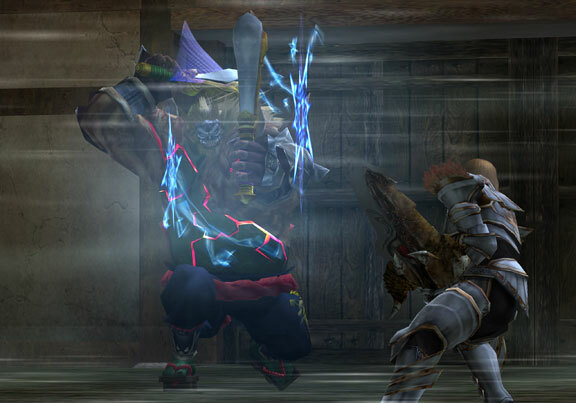 There are some pretty cool special attacks that can be performed by holding down the special move button or jumping and attacking, but again, there aren't many variations. 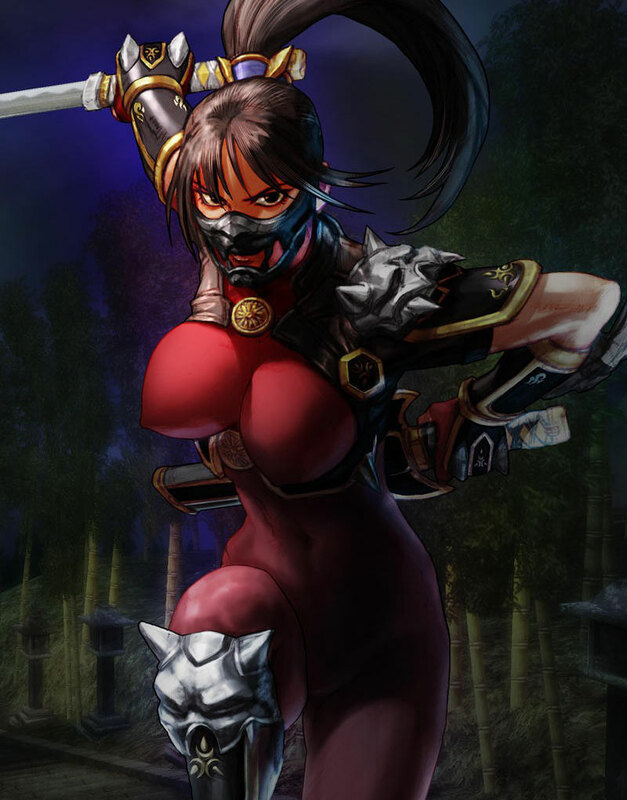 The vast movelists that put Soul Calibur characters on the fighting game map are non-existent in Legends. 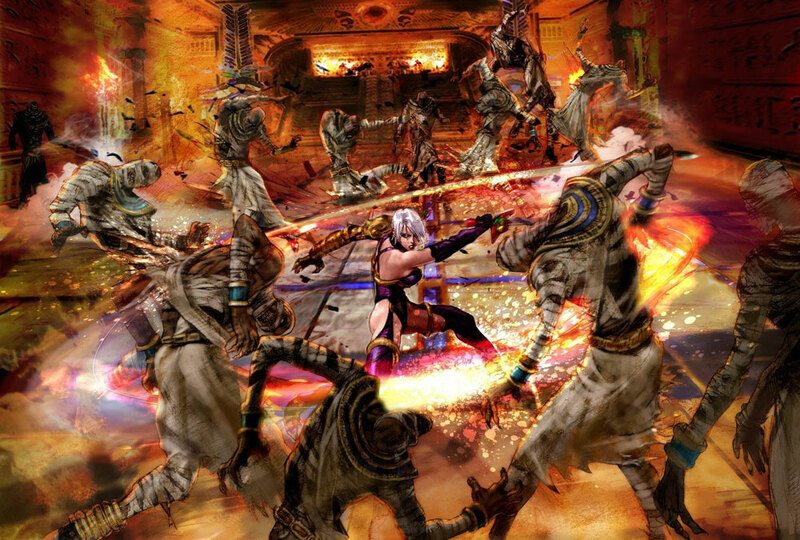 If Soul Calibur characters played the same way they do in Legends in the previous fighting game installments, the series would have died a long long time ago. 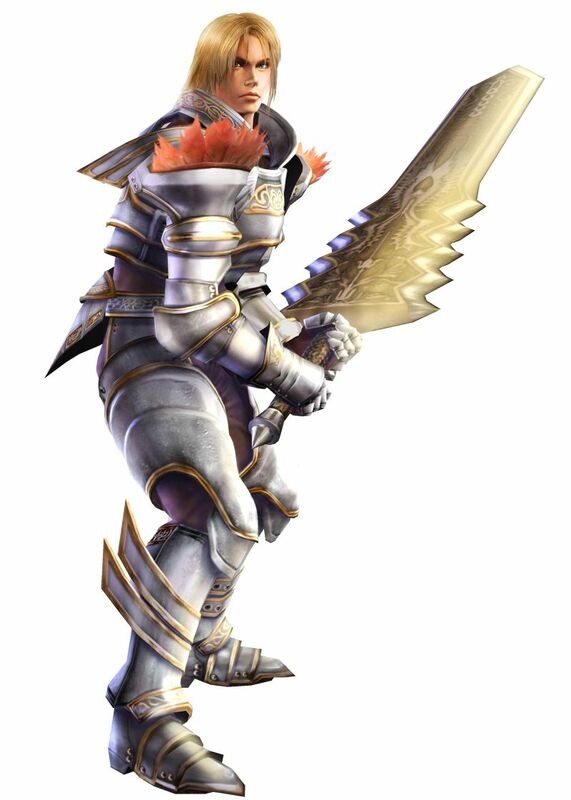 There's actually more variety in the original Soul Blade than in this game... and that's pretty sad. 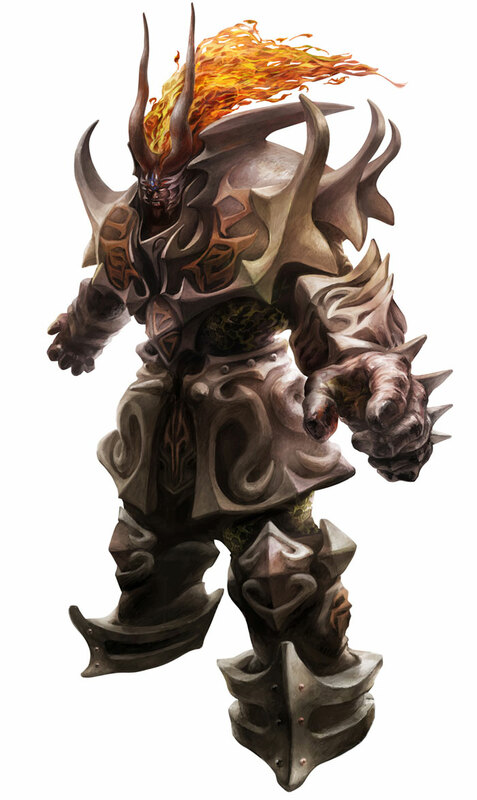 Time to go for a spin... you Lizard Man wannabe. The Story Mode and presentation...*sigh* Let's just say it's a let-down. The cut scenes are filled with "pop up" 2D art, and really don't do much justice to the series (and probably will evoke unintended laughter). 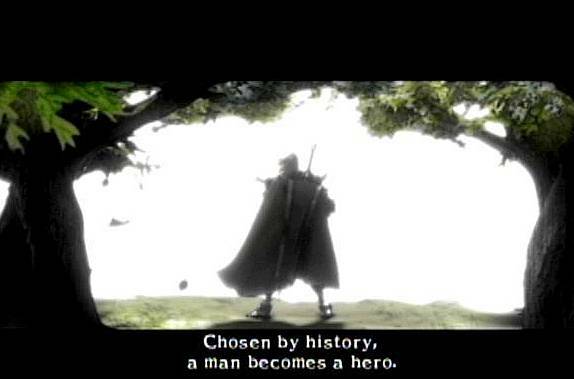 And if you're not laughing at the cut scenes, you'll definitely be laughing at the English character voice acting... which is HORRIBLE! 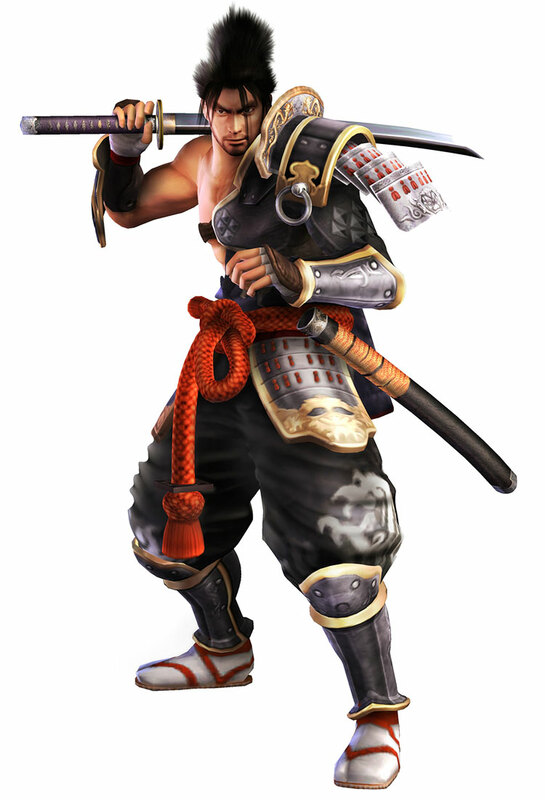 And no, turning on Japanese won't make the game much better, but it might stop you from laughing so much. Ohh, and did I mention the graphics in this game are borderline terrible? 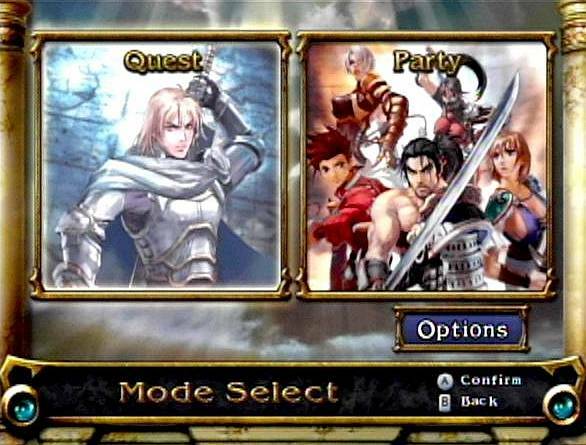 Soul Calibur Legends on the Wii looks like a first generation Playstation 2 game... at best. 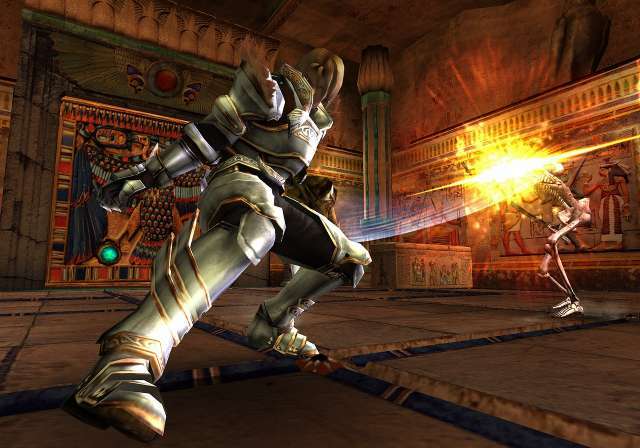 Besides a few cool boss fights, there's hardly anything visually stimulating about the game besides the animations (which are borrowed from SC3). So is the 2-player mode enjoyable at least? 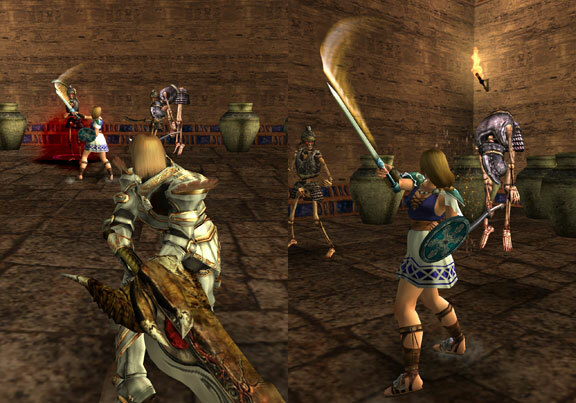 The 2-player options offer Co-op, Competition, and VS Mode. The game runs at a smooth 60 FPS when playing 1-player mode, BUT... you guessed it (there had to be something wrong, right? 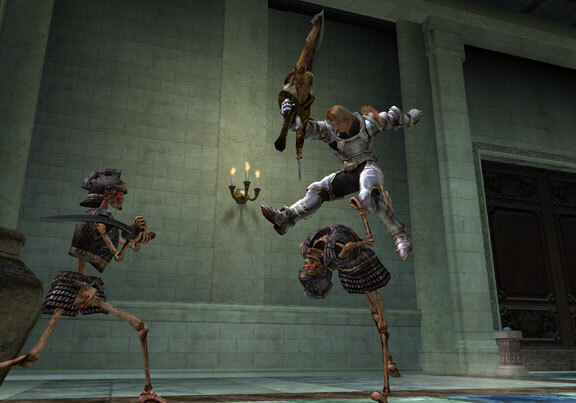 ), the 2-player mode runs at a shoddy 30 frames per second. 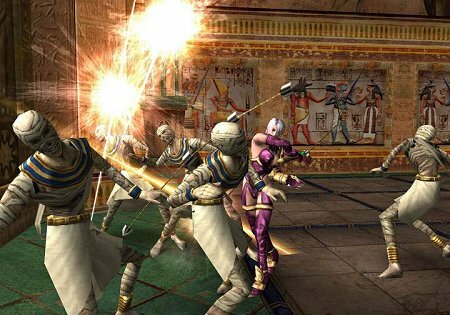 The VS mode is hardly entertaining, since only 7 characters are selectable... and after playing something as fun as Urban Reign with 60+ characters and tons of moves, the "third person" fighting engine is lacking in more ways than one. 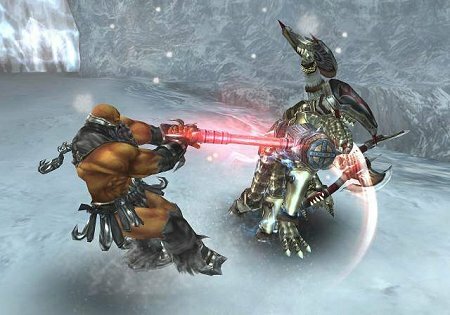 Final Words: Soul Calibur Legends might be entertaining for the casual gamers or the "kiddies" (or for those who are completely uncoordinated and have no hopes in ever being good at Soul Calibur )... but for everyone else, and any self-respecting gamer, Legends is just a sad, sad story. 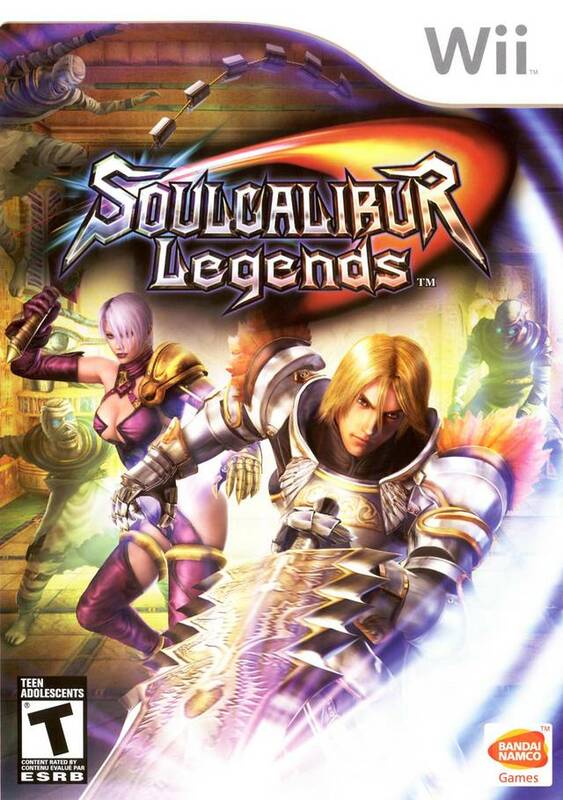 It's just plain saddening to see such a mash-fest of a game have any relation to "Soul Calibur."